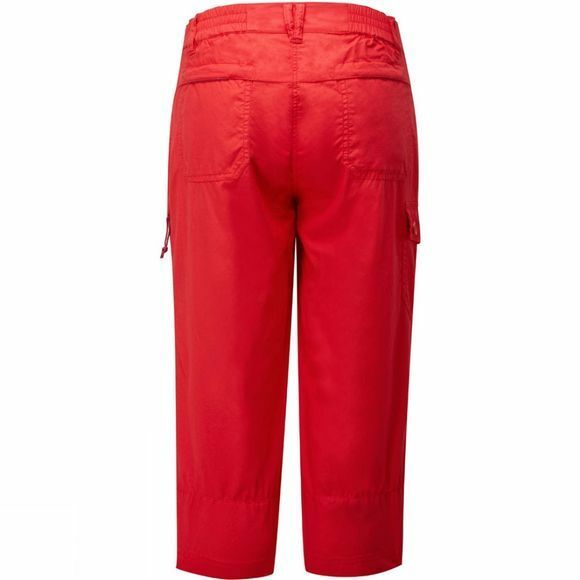 The Camps Bay Capri from Ayacucho is a comfortable pair of 3/4 length trousers. This pair of trousers is made from a Tencel and Cotton blend fabric allowing for great moisture regulation to keep you cool on a hot summers day. The fabric composition also has anti-bacterial properties meaning that they have improved odour resistance. 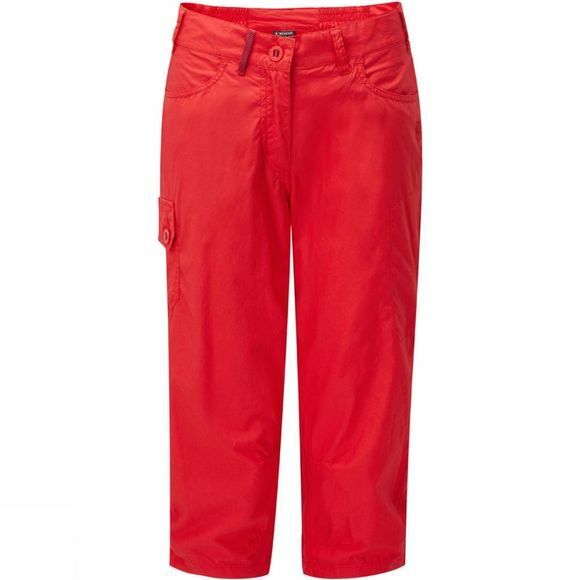 These trousers also feature accessible pockets for whatever items you may be travelling with on a hot summers day.